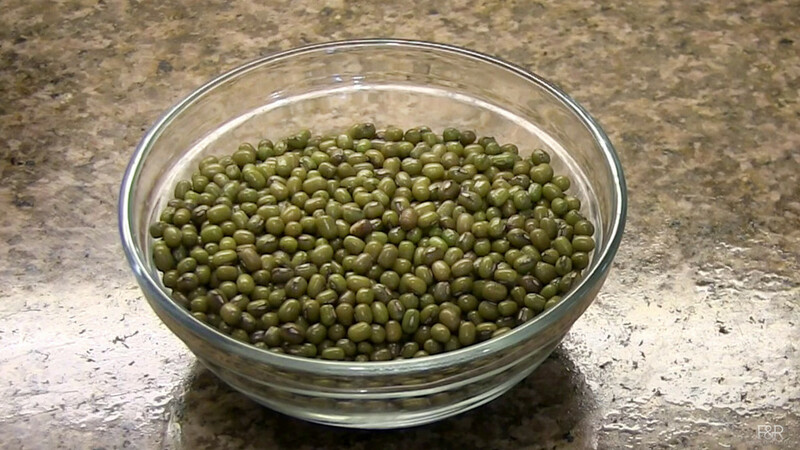 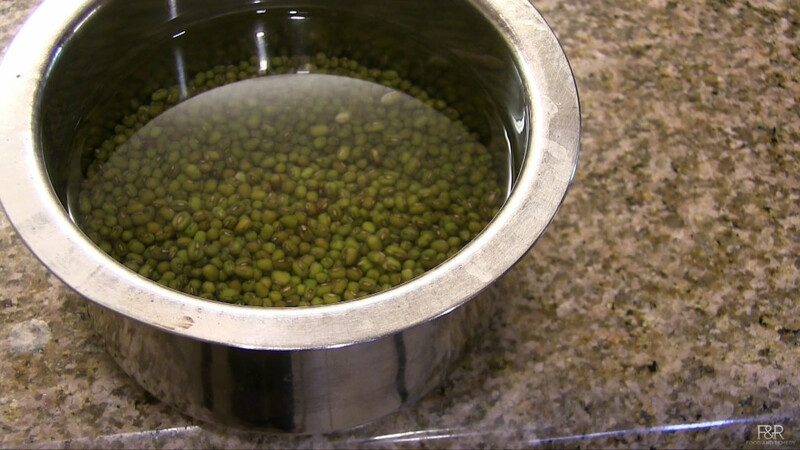 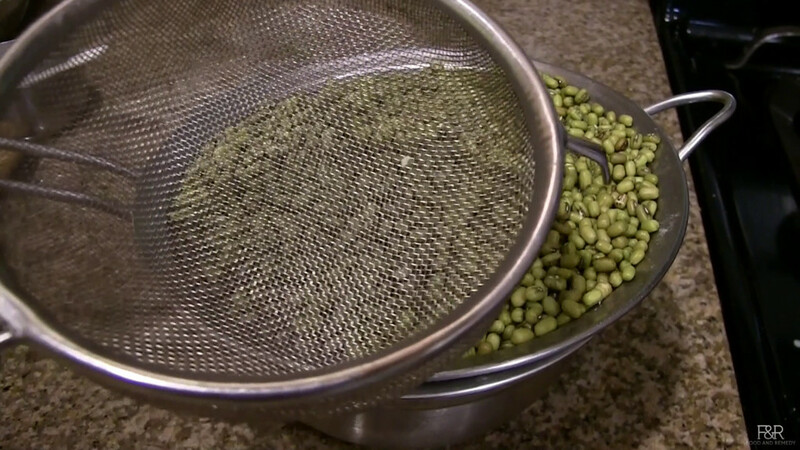 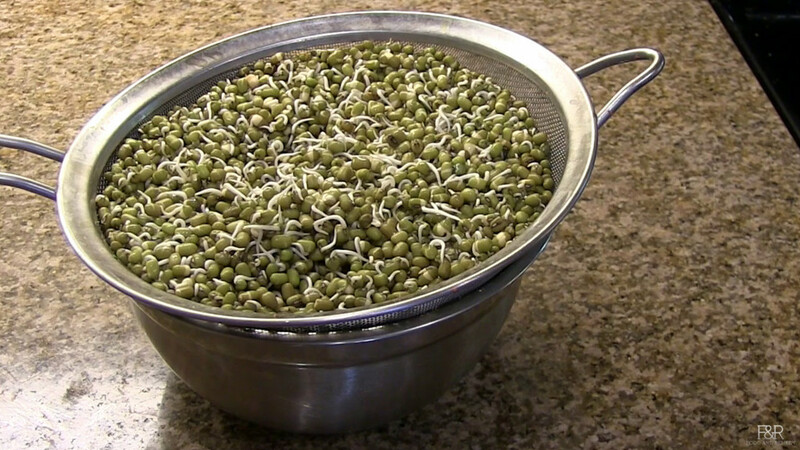 Here is the step by step instructions to "How to sprout Mung Beans/Moong"
In the morning or once it is soaked completely( bean will double in size) drain the water using a colander or strainer as shown. 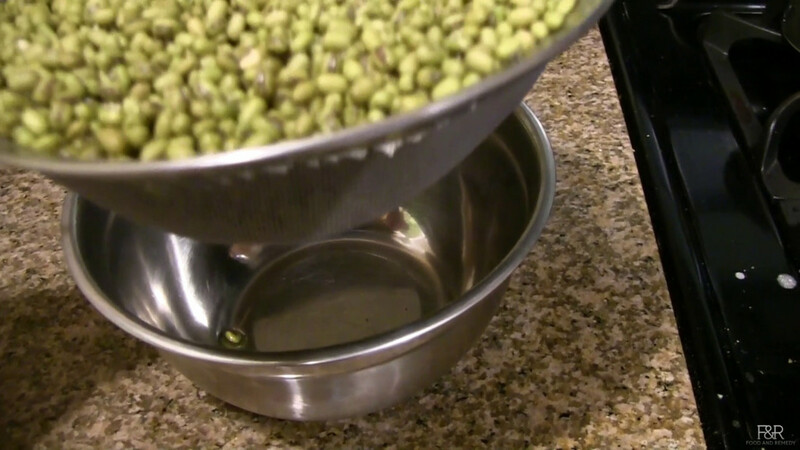 On top of a empty bowl keep the strainer with the soaked mung beans as shown. 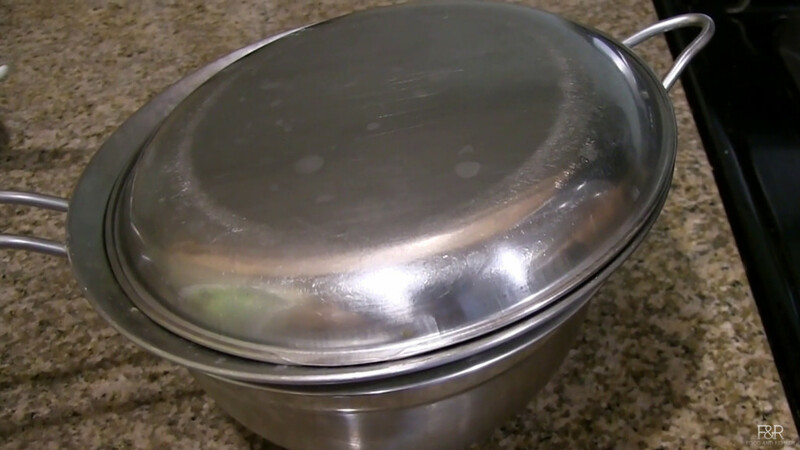 This is next morning. 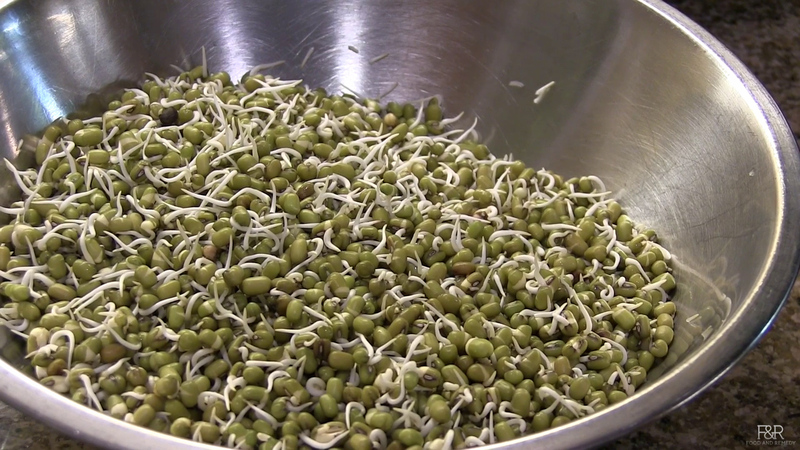 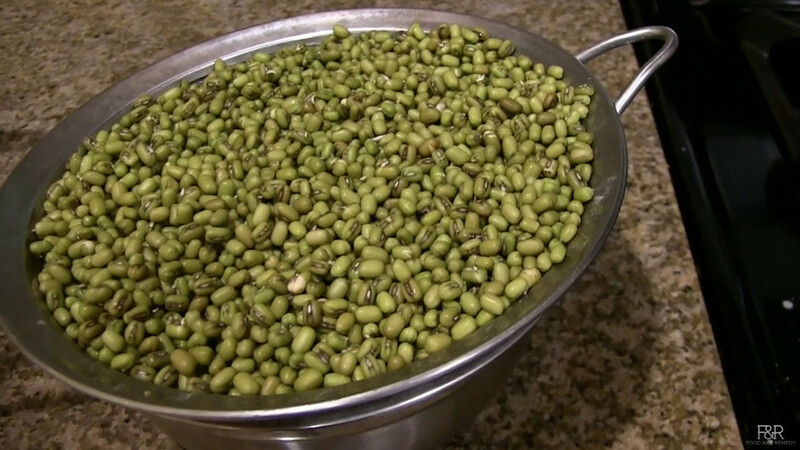 We have the sprouted Mung Beans. 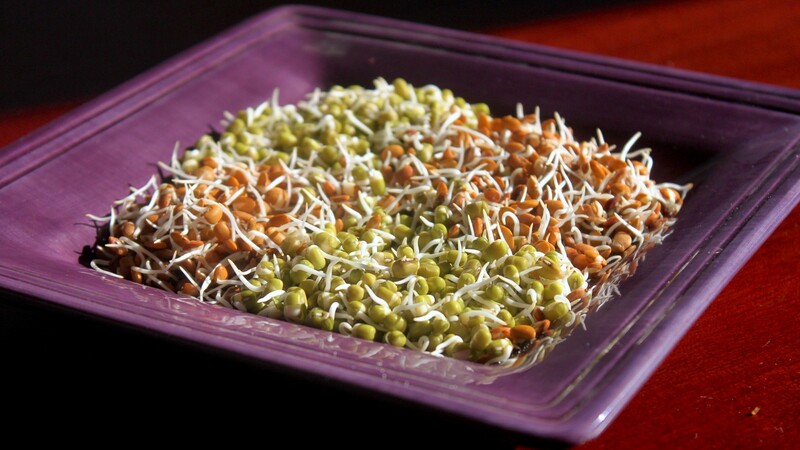 You can use this sprouts to make Salad, Dose, or usli/sundal.